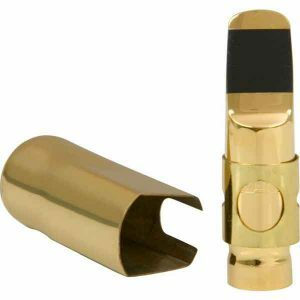 Otto Link Super Tone Master Bell Metal 24k gold plated mouthpieces combine gleaming good looks with the rich sound quality of a larger bore rubber mouthpiece for exceptional style and sound. 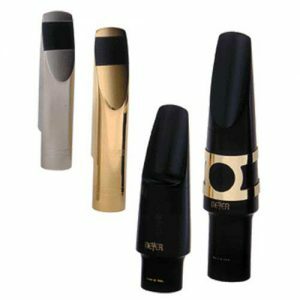 A wide selection of facings offer superior tone quality and projection with complete control, making Otto Link Mouthpieces a top choice of professionals. 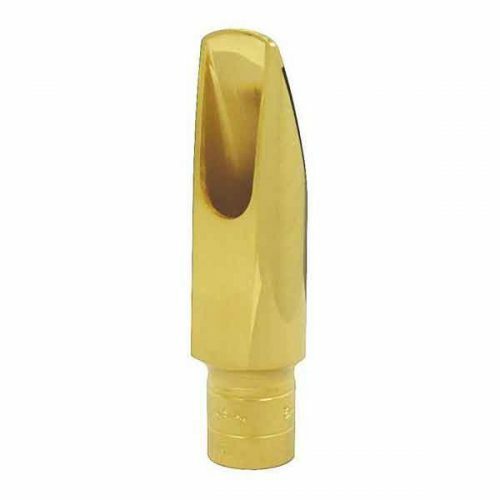 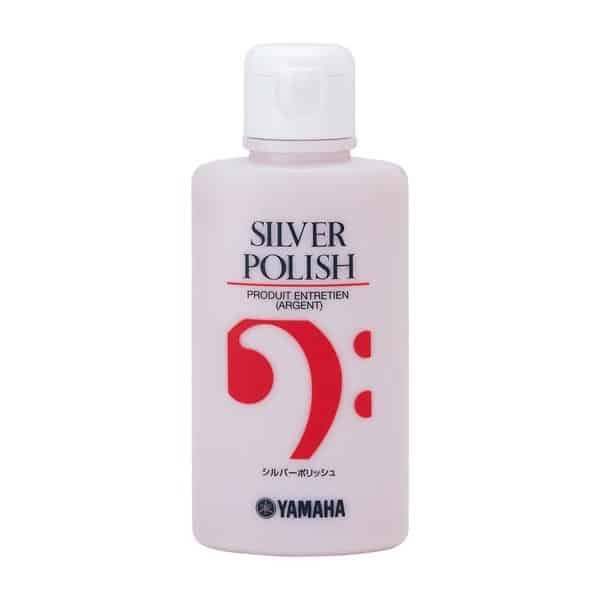 The popular Super Tone Master-bell metal Otto Link tenor sax mouthpiece has been selected by artists for over 50 years to capture and hold professional quality sounds.